We are the recreational field hockey program for Chatham, New Jersey. My name is Kellie (Maul) Miller and I’m the author and illustrator of the first children’s picture book about field hockey. As a former player at Princeton University, I searched for a children’s book about field hockey for my own four daughters. Unable to find one, we made one! 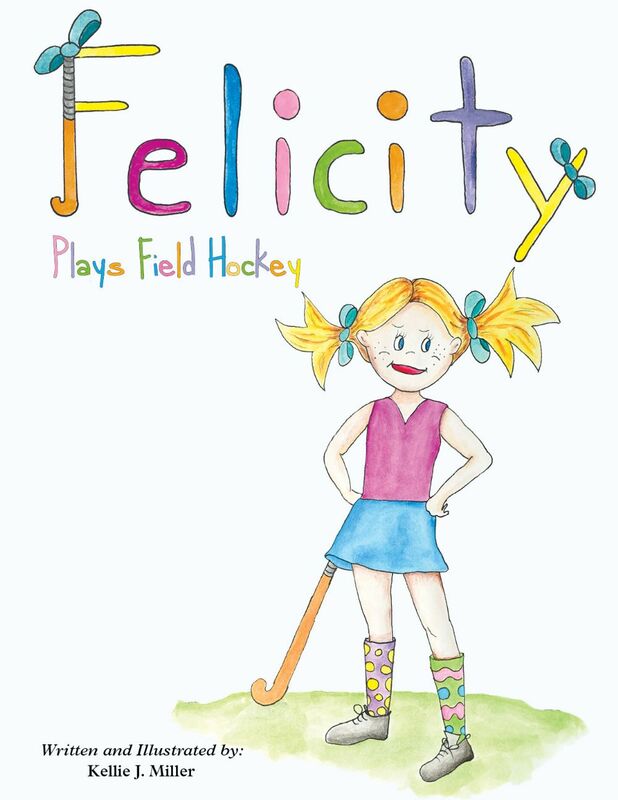 Felicity Plays Field Hockey tells the story of 8-year-old Felicity as she attends her first field hockey practice. Felicity is colorful, fun, and fashionable and I hope your youngest players enjoy her as much as my own daughters. These books make the perfect gift for the holiday season and can be ordered on the website. Please share my book with the Chatham Field Hockey Club and community to help grow the game! FLIP Consignment is owned by a Chatham Family and has second-hand field hockey equipment available at both locations.